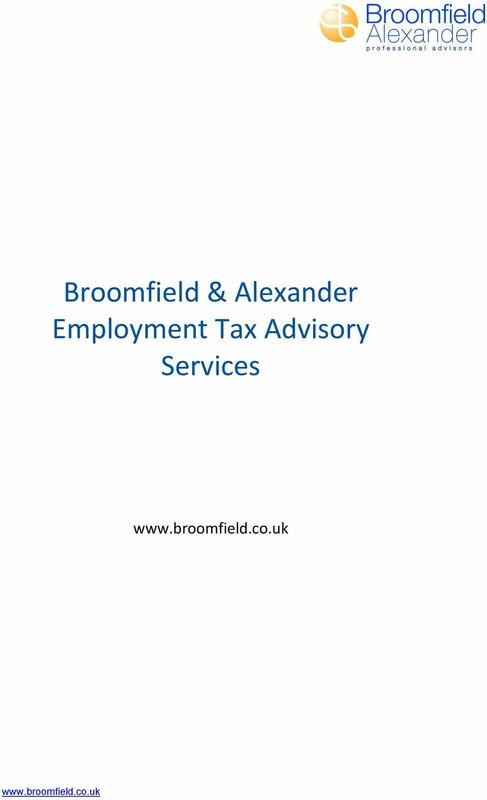 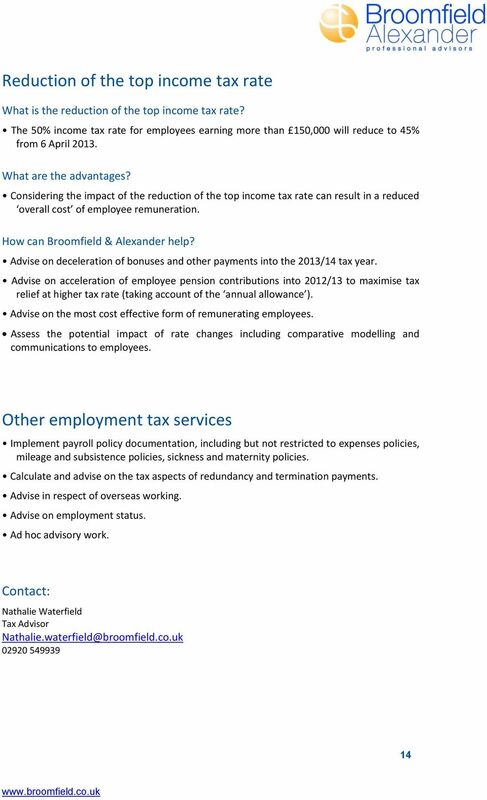 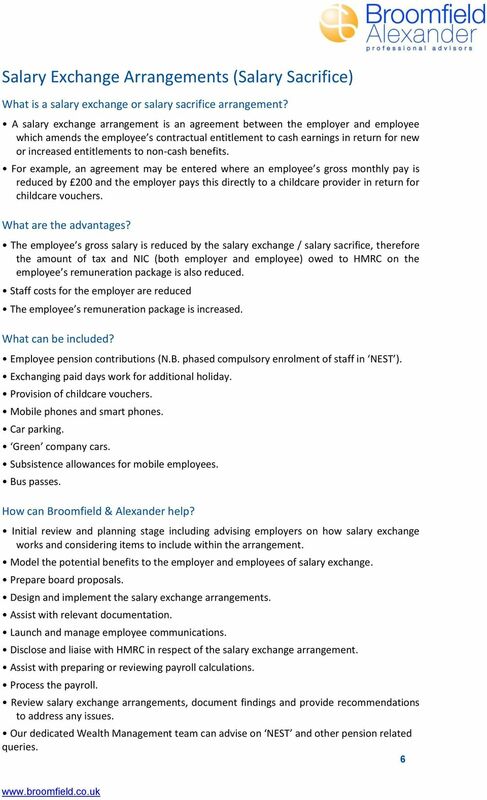 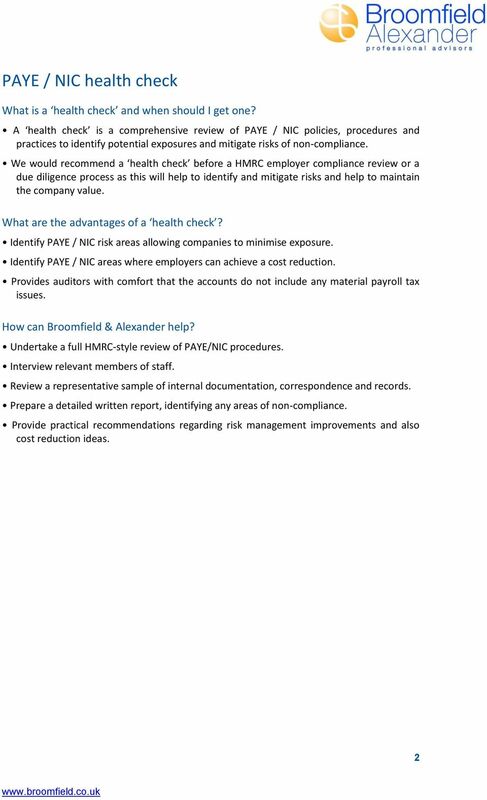 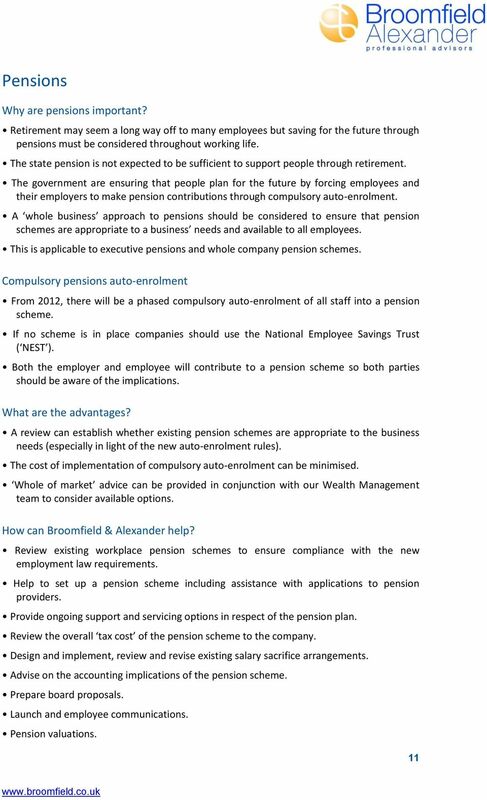 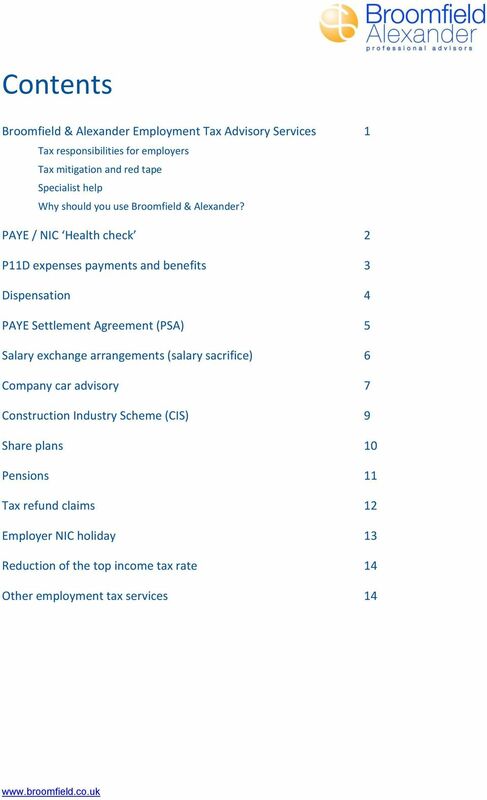 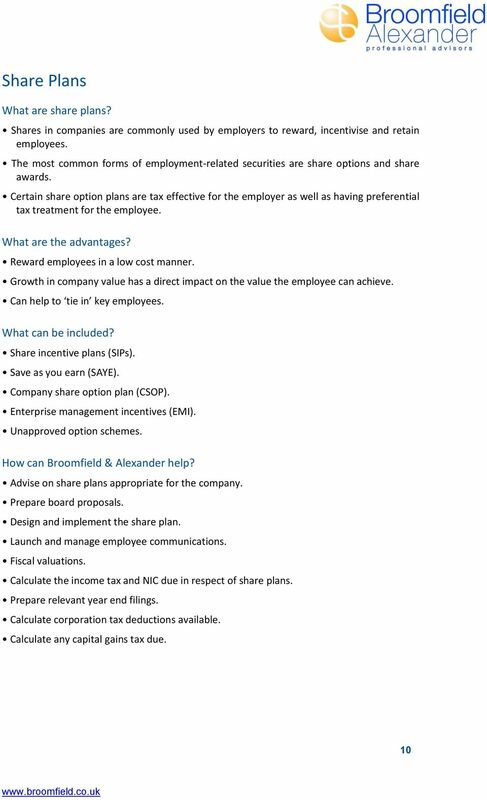 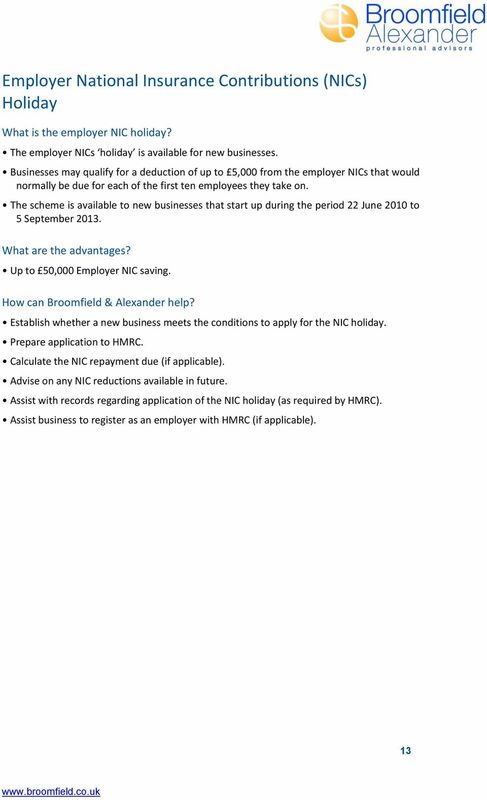 Download "Broomfield & Alexander Employment Tax Advisory Services"
Tax Facts 2014/15. 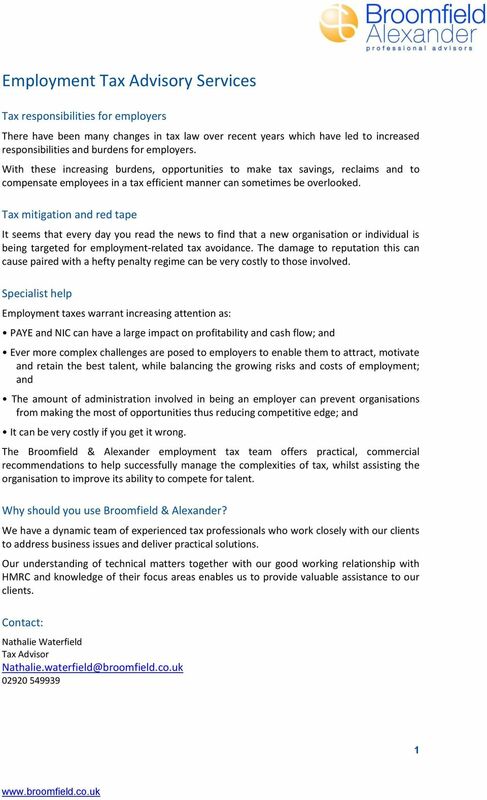 Travers Smith LLP 10 Snow Hill London EC1A 2AL T +44 (0) 20 7295 3000 F +44 (0) 20 7295 3500. www.traverssmith. 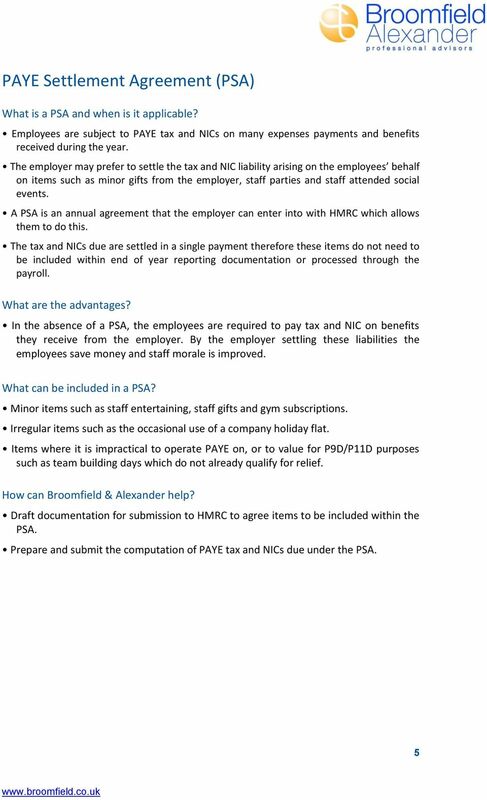 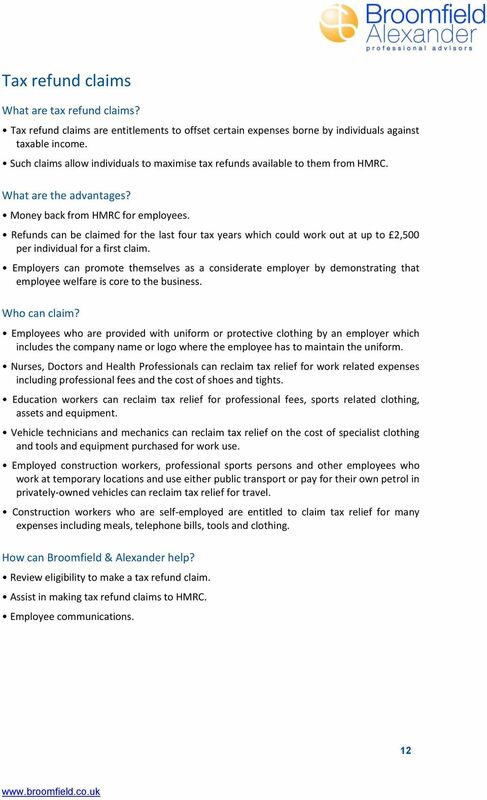 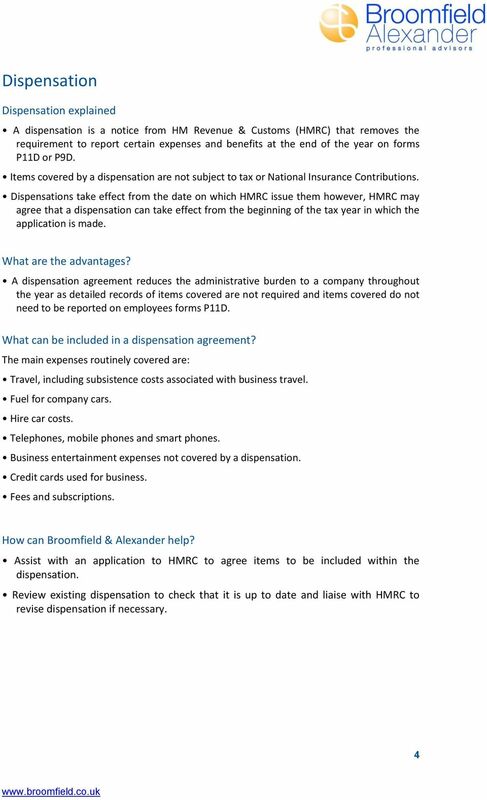 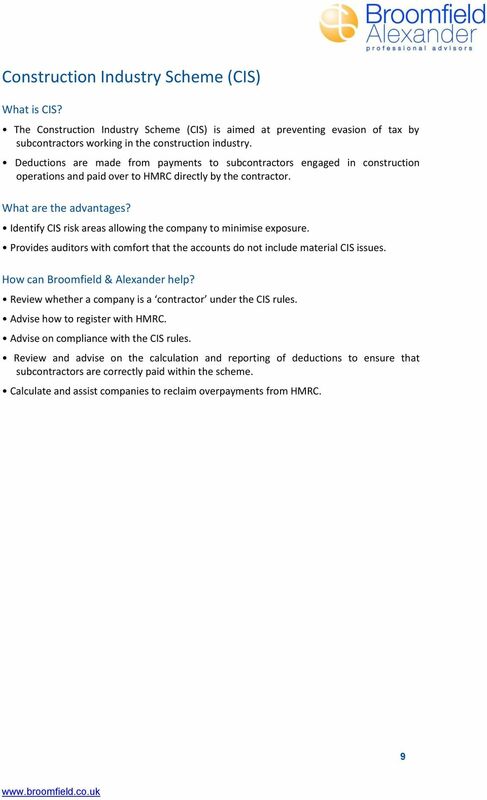 What information does an employer need to provide to HMRC? 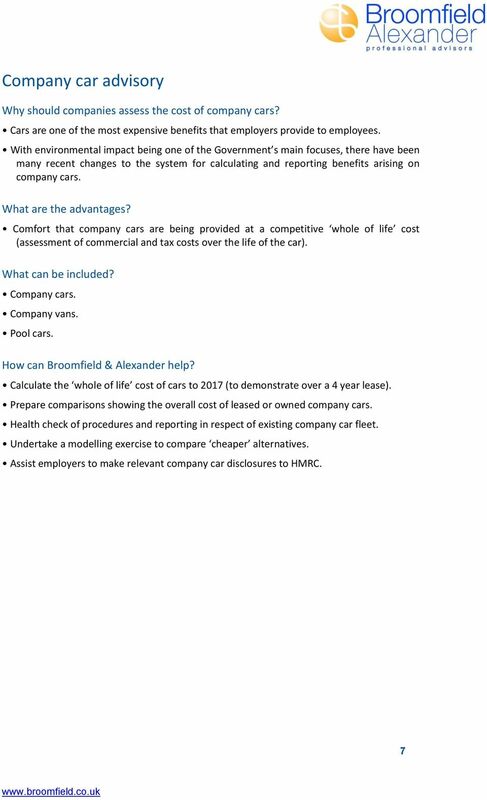 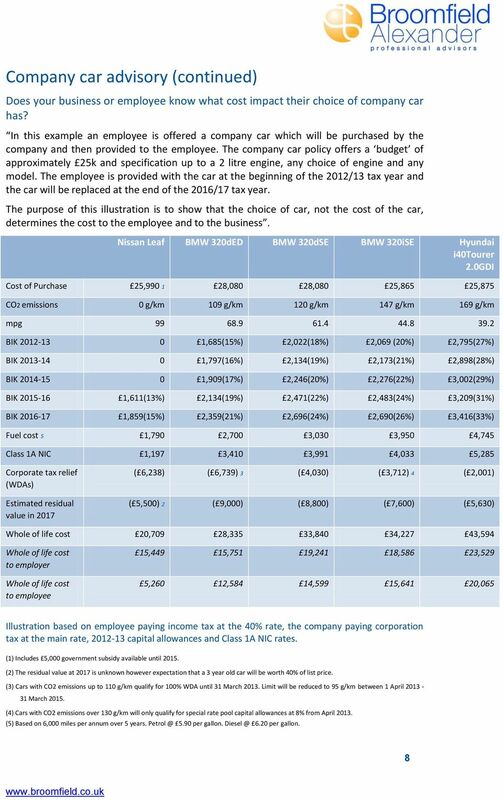 Guide to Company Car Tax 2009/2010 The explanations and data set out in this guide are for general information only, and though given in good faith, are given without any warranty as to their accuracy. 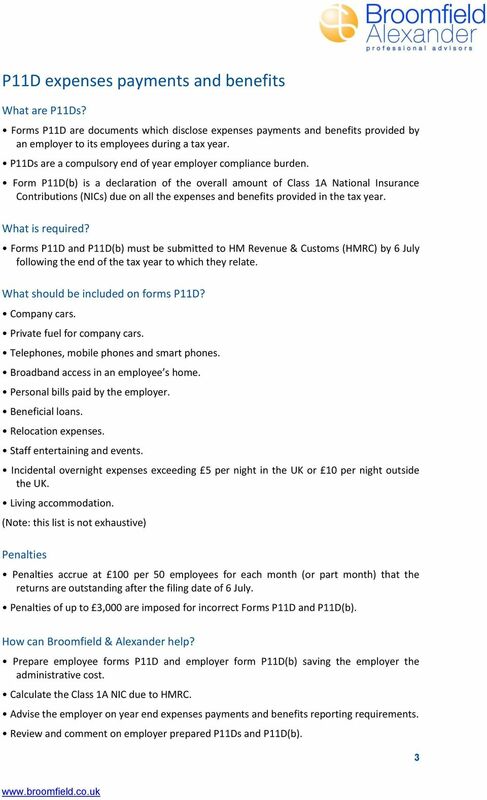 What is benefit in kind tax and how quickly will it be applied to my pay?